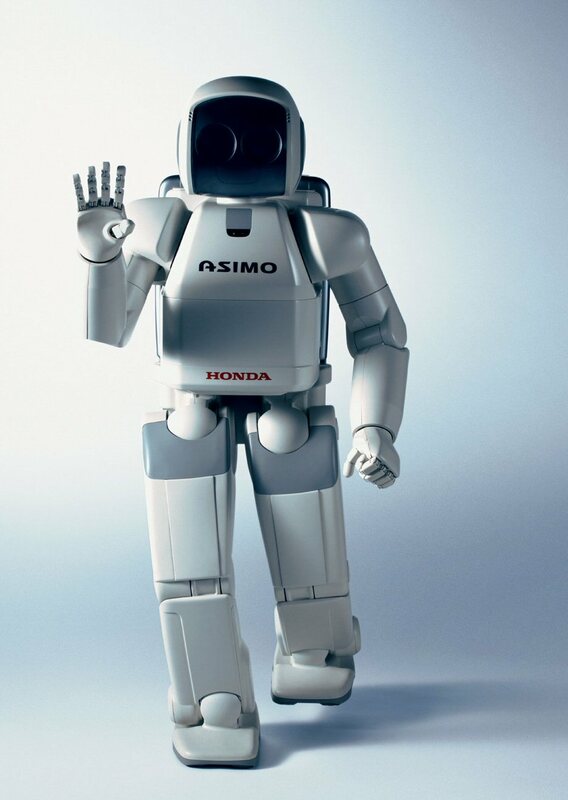 This is just a short post to point you all in the direction of a marvellous little video put together by the makers of Asimo. And various cars and bikes over the years. In it, Honda** talks to a number of very interesting poeple, some of whom work in its robotics division, about the past of robotics, how people think and react to them, the influence of the film industry on such perceptions, and where robotics is headed to in the future. Lovely stuff, with nice production value (we love PD). ** Incidentally, my first few cars were Hondas of various types, and I absolutely swear by them. What troopers.